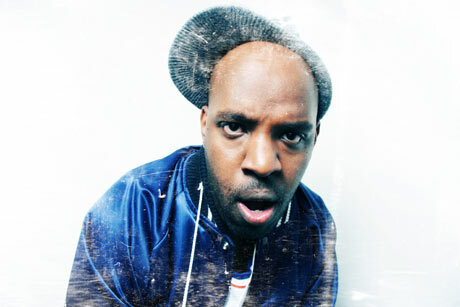 After a great 2008, Canadian hip-hop artist Shad is poised to raise his profile in the United States. Since releasing his sophomore album, The Old Prince, to rave reviews towards the end of 2007, the London, ON-bred MC has spent his time (outside of school) touring Canada. Heck, he turned enough critics' heads to be nominated for the 2008 Polaris Music Prize and though he didn't win, he drew plenty of attention for his infectiously energetic performances and slyly conscious rhymes. Now comes word that Shad has been added to the 2009 Vans Warped Tour, which will see him invading the U.S. (and Canadian cities like Toronto, Montreal, and Vancouver) this summer. So, while it's early yet, it's time to mark your calendars and tell a friend; Shad's coming to rock a mic in a city near you.